Our Night at the Museum Chairwoman, Kristina Villardi, joins Deborah Simon of DISCOVERY Children’s Museum on Fox 5’s MORE to discuss the upcoming event! See the clip here. 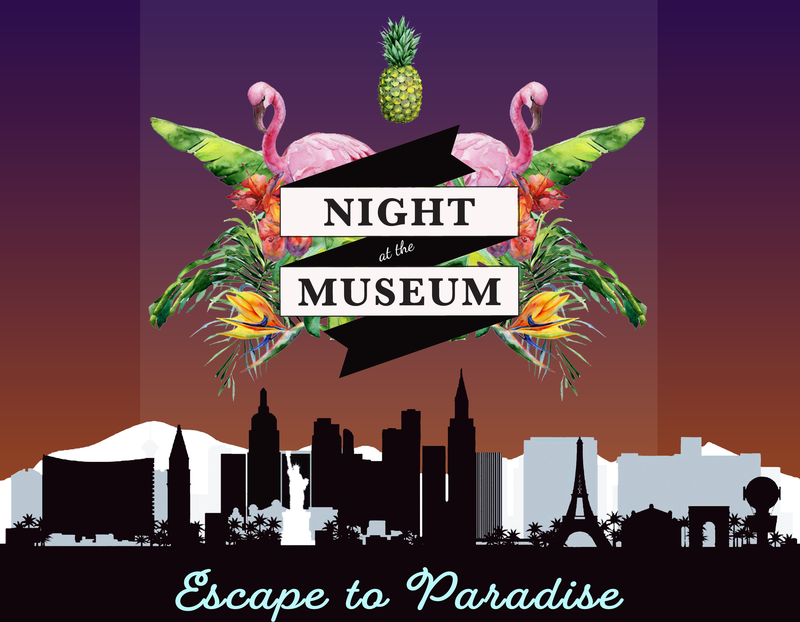 For more on Night at the Museum and to get your tickets, click here!